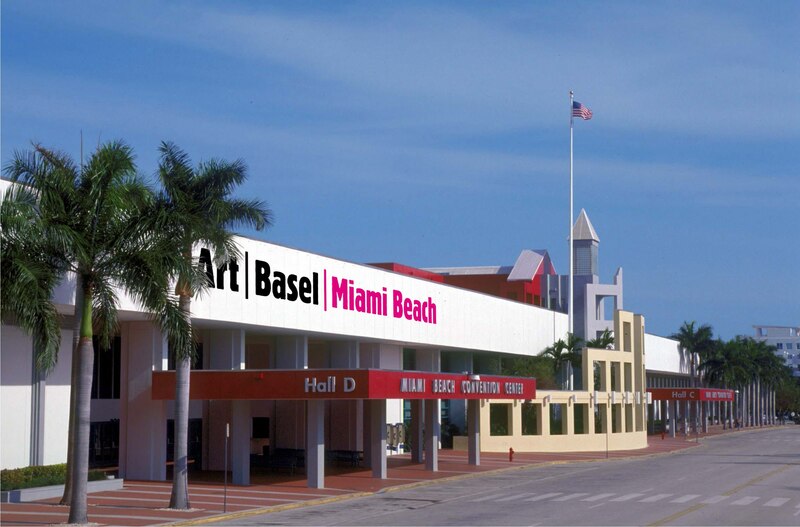 Art | Basel is heating up as its American show opens in Miami Beach this December. 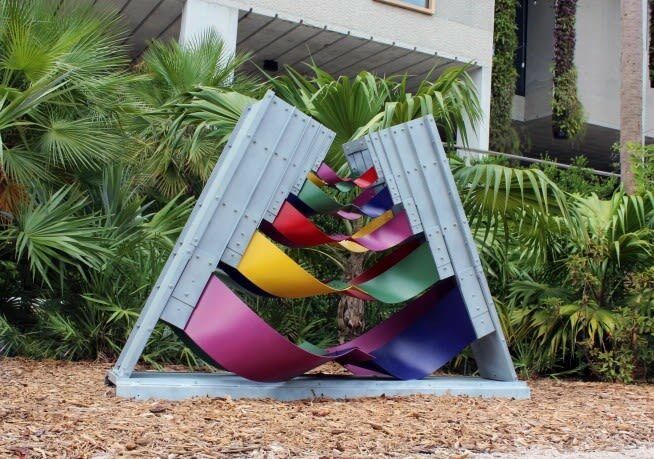 From 5-10 December, Miami Beach will be host to paintings, sculptures, installations, photographs, films, and editioned works, ambitious large‐scale artworks, films and performances become part of the city's outdoor landscape. 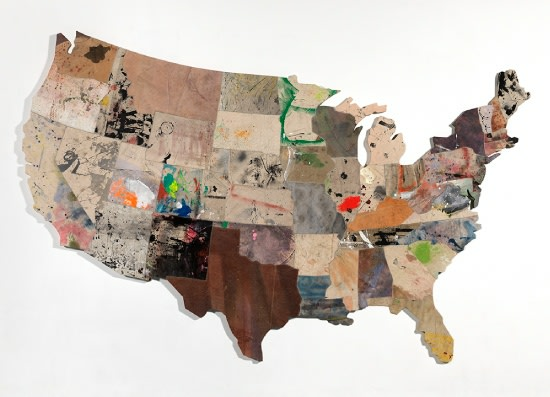 In the American edition of the Art | Basel show, leading galleries from North America, Latin America, Europe, Asia and Africa will show work from masters of Modern and Contemporary art, as well as highlighting the new generation of emerging stars. In Miami Beach check out Hales Gallery in the Survey Section. The Gallery is presenting a solo exhibition of Frank Bowling that is set to impress. The Antenna Space over in the Positions Section also promises to be a fair highlight with a presentation of Xu Qu’s works. The main exhibitor section features galleries such as Paul Kasmin, Kamel Mennour and Salon 94. 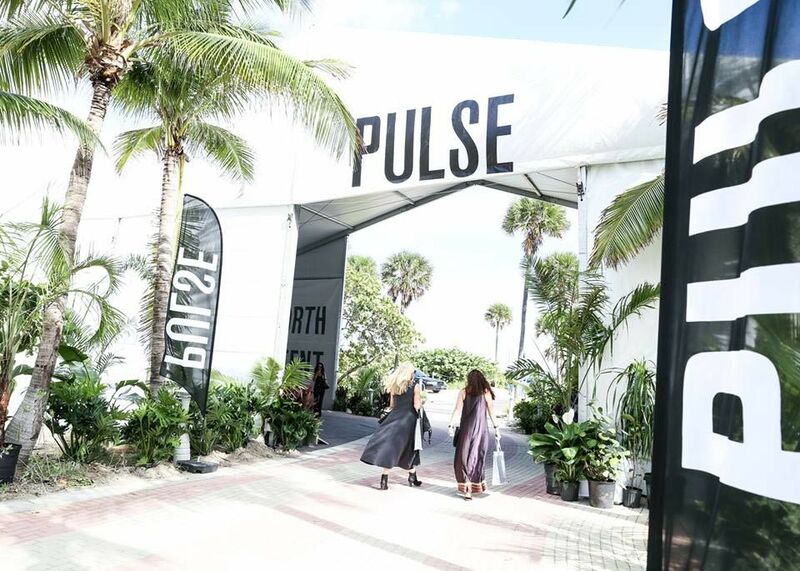 Pulse Art Fair runs 7-10 December and strives to promote their mission to present a cross-section of contemporary art, by embracing site-specific programming outside of the traditional booth structure. In the North Tent, check out Flowers Gallery and Bryce Wolkowitz. While the solo exhibitions nominated for this year’s Pulse Prize can be found in the South Tent. Aya Rodriguez-Izumi’s Wish is an audience participation and installation piece based on the Japanese tradition of the Ema will encourage participation throughout the entirety of the fair. Nestled alongside other notable programmes and projects, SCOPE’s annual Breeder Programme is returning for its 16th year of introducing new galleries to the contemporary art market. The Programme has long been established as the ‘original incubator for emerging work’, and is a remarkable opportunity for exposure. SCOPE Miami Beach is on 5-10 December. In one of the first exhibitions since The Bass’ reopening (which in itself is a beautiful reason to visit the museum), Mika Rottenberg’s self-titled solo exhibition presents selections of her work created within the past two years. The work often focuses, “on elucidating the mechanics of late-stage, global capitalism by way of absurd and poetic comparisons”. The exhibition occupies all the galleries in the museum and features the US debut of several works. 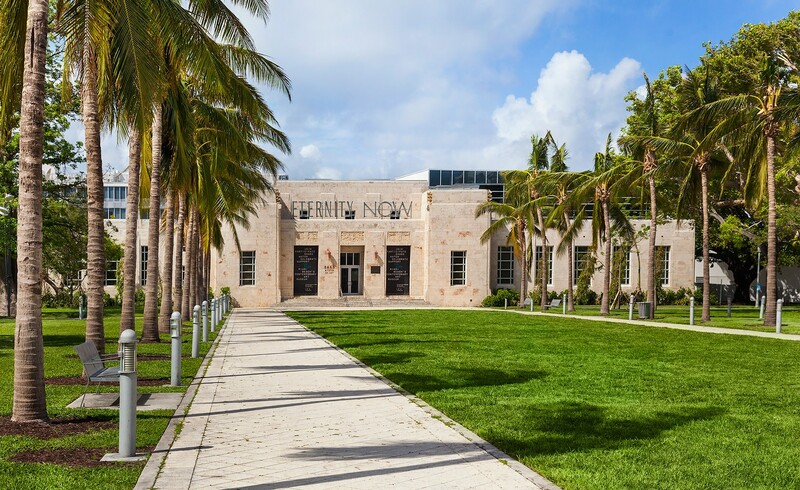 Miami’s flagship art museum, Perez Art Museum Miami is once again the host to PAMM Presents an opening party for VIPs and PAMM Sustaining Members. If you’re not on the guest list for the party, stop by during the day to check out any of the current exhibitions or the Sculpture Garden. Curated by Katherine Hinds, The Margulies Collection at the WAREhOUSE has long been host to exhibitions featuring 20 and 21st century sculpture, photography, video, painting and large scale installations by international artists from the renowned collection of Martin Z. Margulies. The de la Cruz Collection presents their new 2017-2018 exhibition: Force and Form. The collectors aim to, “bring together pivotal works from artists in the collection whose practices respond to issues of identity, gender, class, power, and the values that contribute to [the] social fabric”. Offering both complementary valet and no admission fee, there’s no excuse to miss this new reflection on social and popular culture through contemporary art. 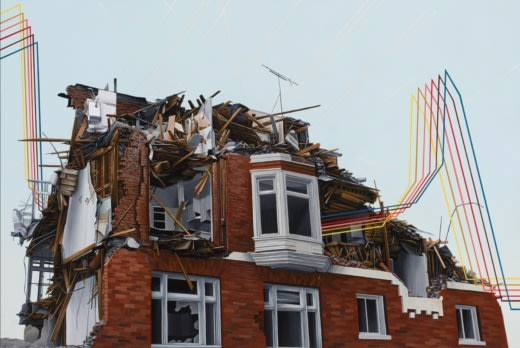 Miami Art Week is sure to be a bright spot this winter for modern and contemporary art. The endless opportunities to take in the art are sure to delight.